I had such a great weekend that I have woke up today feeling all refreshed and relaxed. Such a great start to the week. How are you all? Did you have a good weekend? 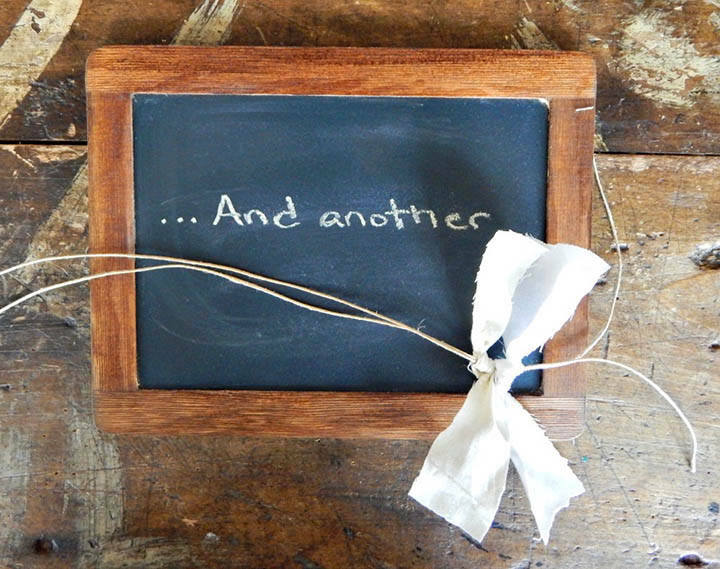 Today we are pleased to being back our weekly DIY feature to the blog and a big thanks must go to April at Farm House Weddings for this great, not one but two detailed DIY posts. 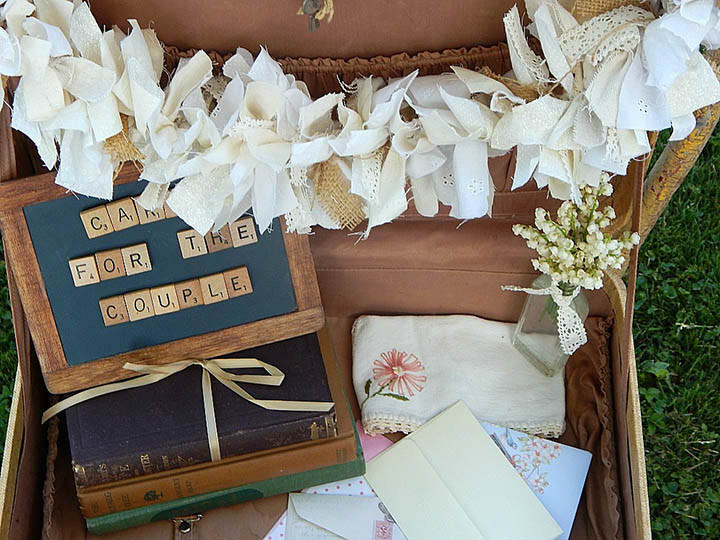 A DIY Rag Garland and a Card Suitcase. 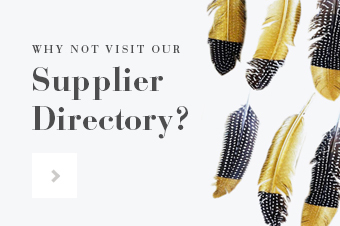 Both DIY posts can be used to make a complete look. How great! Today you are in for a real treat. Two tutorials for the price of one! Can I get a yee-haw? 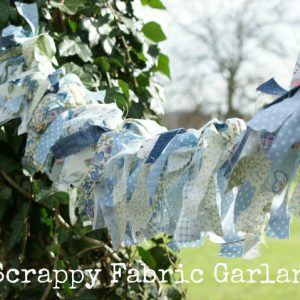 First, I will show you how to make a super-cute rag garland and then…I will show you how to use said rag garland to style a festive “Cards” suitcase for collecting all those sentiments (and gifts) from family and friends, at the wedding. 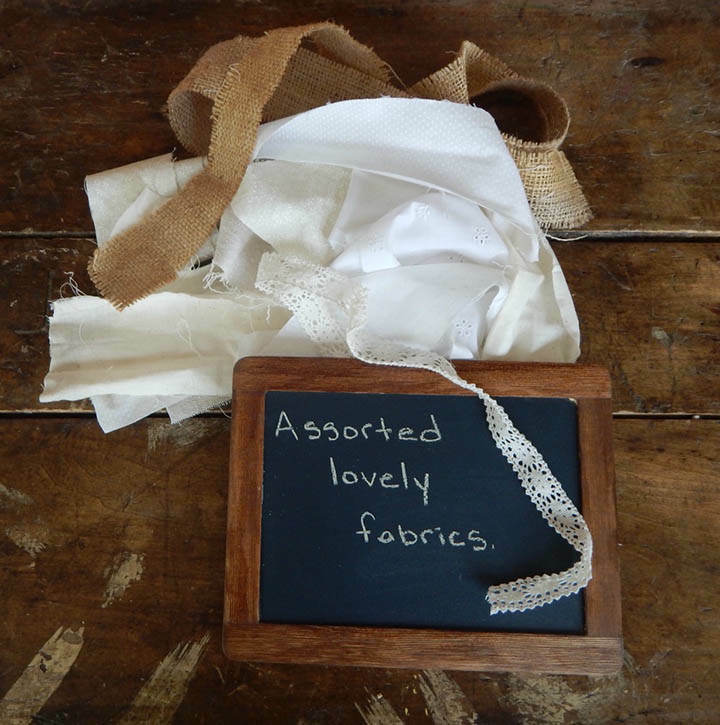 This is a very simple item to make and so pretty to boot. 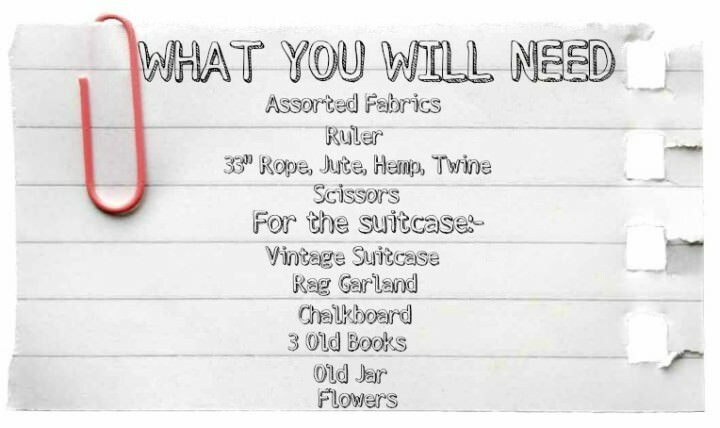 Once you gather your supplies, you can turn on your favorite tunes and rock out while you make the garland or you could put your MUm on speaker and catch up, while you make the garland, or you could watch your favorite TV program, while you make the garland, it’s that easy! 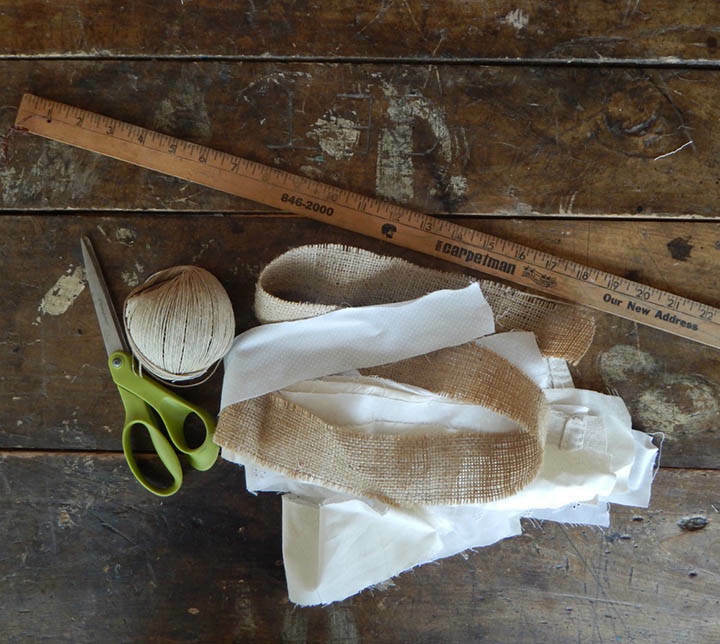 STEP 3) Begin by tying a strip, on to the rope, using a simple knot and slide to the end of the rope. Add another strip by tying another knot and sliding tightly to the end of the rope, keeping the knots fairly tight together as you go. 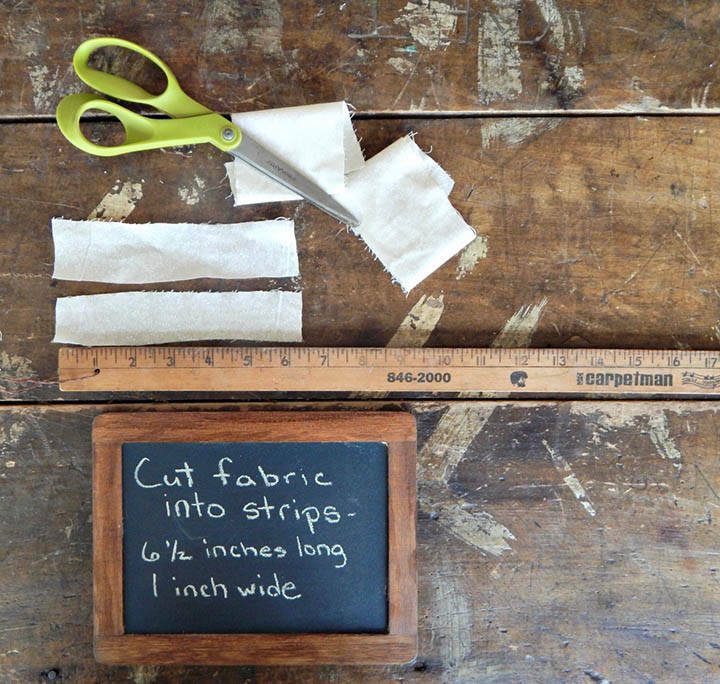 You may want to do a pattern with your fabric strips or you can randomly tie them on- whatever floats your boat. 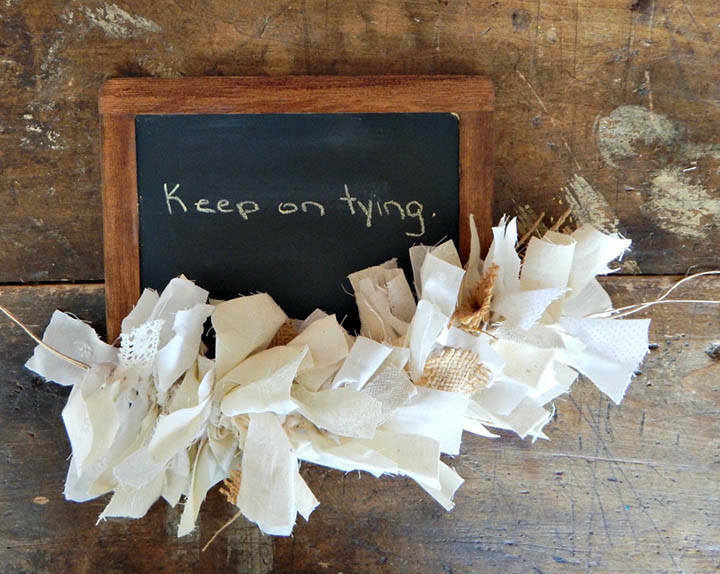 STEP 5) Once all your strips are tied on, knot the end… voila- your Rag Garland is complete. And just try to resist the urge to wear it as a scarf! Seriously, it is so soft and fluffy. STEP 1) Tie the Rag Garland to your opened suitcase or attach using glue dots or a dab of hot glue. 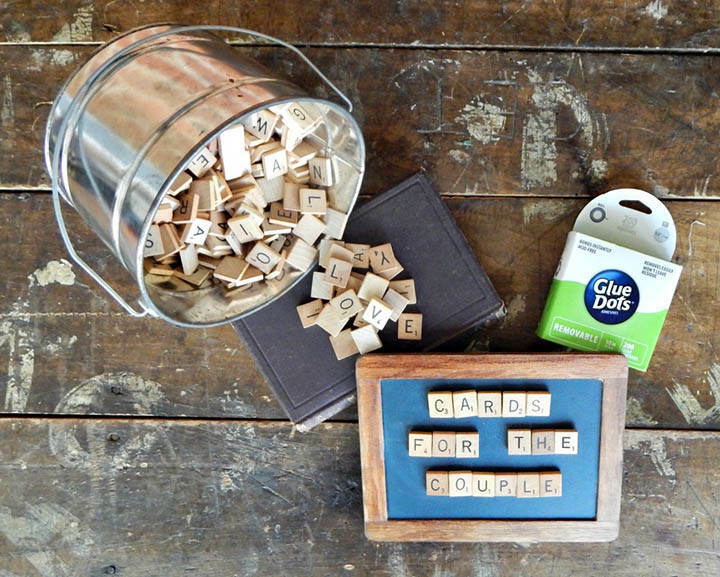 STEP 2) For the sign…I attached scrabble tiles (using glue dots) to a small chalkboard to create the “Cards for the Couple” sign. 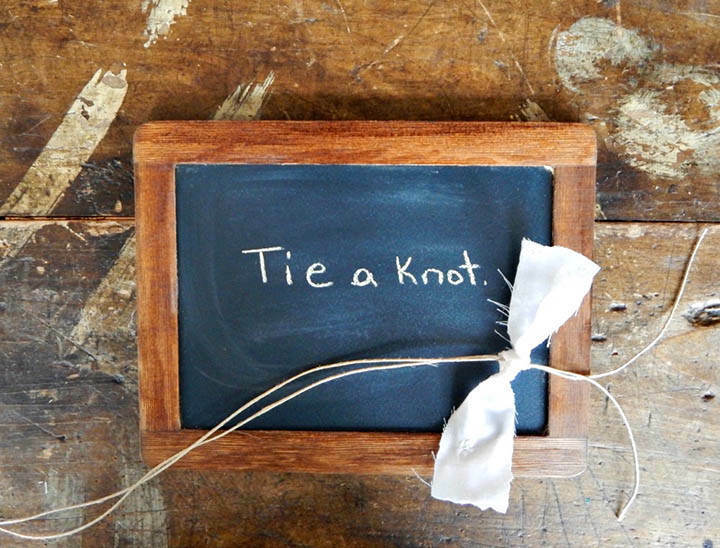 You could also write on the chalkboard or print out your lettering and place in a frame. 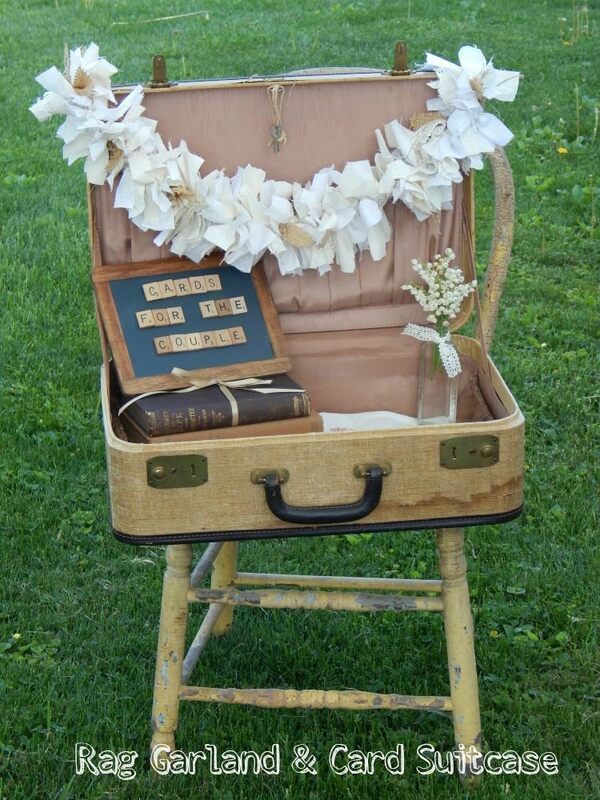 STEP 4) Pick some posies to add to a vessel of your choice and sit inside of suitcase. 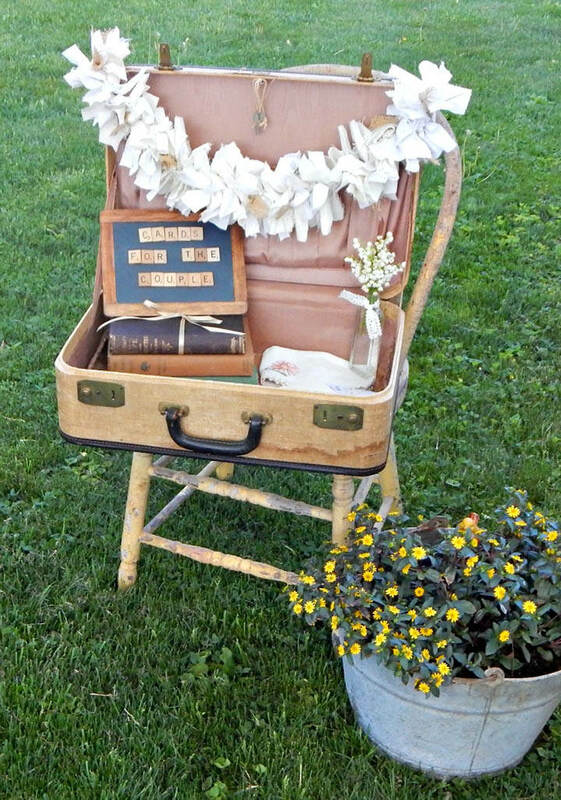 STEP 5) Place your styled suitcase at the entrance of your venue on an old chair or table so that guests have easy access. At the end of the evening, have a trusty friend remove the flowers and books, close the suitcase and place in your get-away vehicle. You and your hubby will have fun reading though the cards, together. So that’s it! 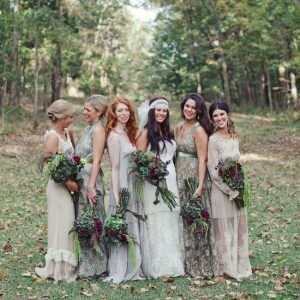 You can re-use the Rag Garland after the wedding, in your home- hang it over a mirror or on a door. 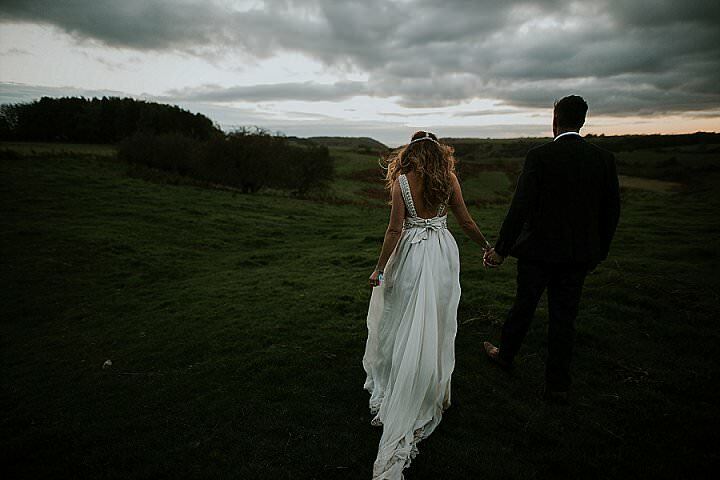 It will be a sweet reminder of your beautiful day! ohh I like it a lot, and it looks easy to do! this is brilliant! 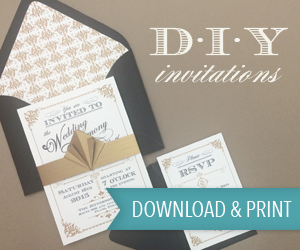 Love how it looks on the card suitcase :) great post!